Adventures await. And here, you'll find the right tools to help get you started. Have questions? Contact our team to get the answers you need. MSRP shown in USD. Pricing does not include freight, tax, title, license or dealer specified charges. 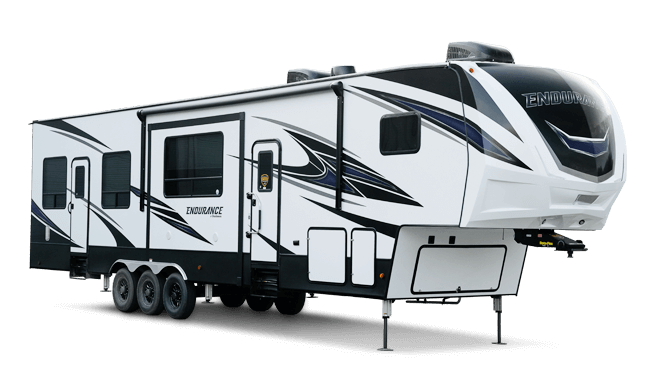 Dutchmen Manufacturing, a division of Keystone RV, reserves the right to change prices, components, standards, options and specifications without notice and at any time. Be sure to review current product details with your local dealer. Dealers set and control pricing of the products they sell. 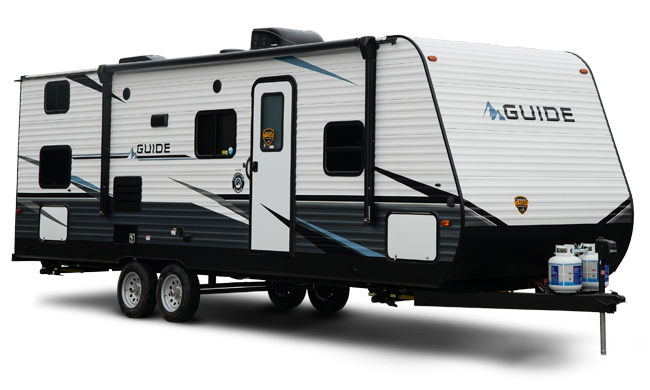 Interested in a particular Dutchmen RV and want to know more about it? 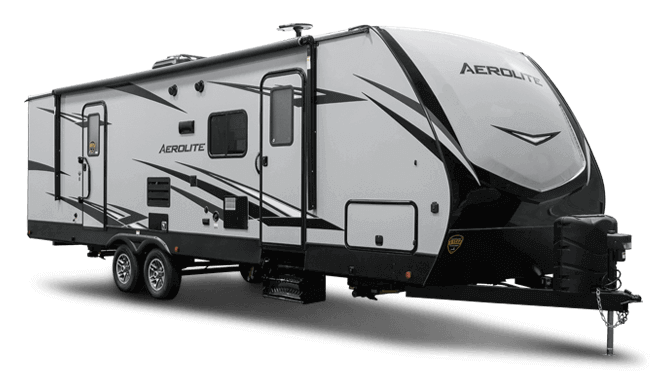 Every quote request is personally responded to by a dealer able to get you into the RV of choosing. Just give us a few bits of information, let us know how you’d like to embark on your next road trip, and we’ll be happy to help make it happen. Fill out the request a quote form below to hear back from your nearby Dutchmen RV dealer. What’s the best way for Dutchmen RV and our dealers to contact you? © Dutchmen RV, a division of Keystone RV Company. All Rights Reserved.